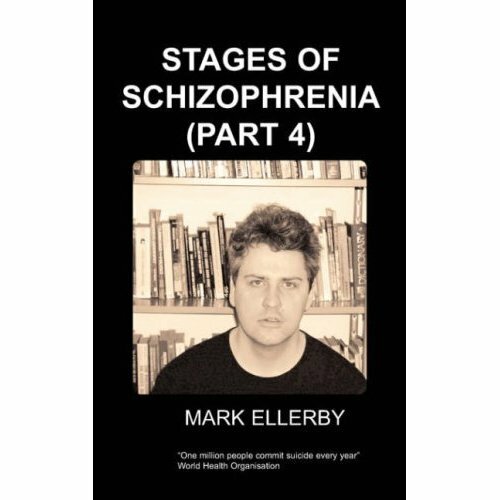 This, Mark Ellerby's third book on the subject of schizophrenia, deals further with his experiences of and thoughts on living with this common yet sometimes tragically misunderstood condition. This book explores some very important and pressing and in doing so debunks some myths and exposes many truths. Mark is an entertaining and informative writer and this is a worthy addition to his previous works. 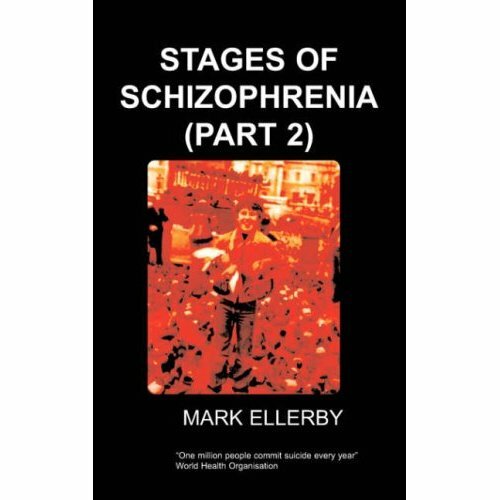 I have often wondered if my schizophrenia was caused by acute depression together with a nervous breakdown. There was a kind of transitional stage from the social isolation that comes with a serious depression and increasing vulnerability to hearing voices. I do not know nor do I think anyone knows if there is a link but the context of one naturally leads to exposure to the other. Starting to be alone for the first time in my life magnified those first auditory hallucinations. 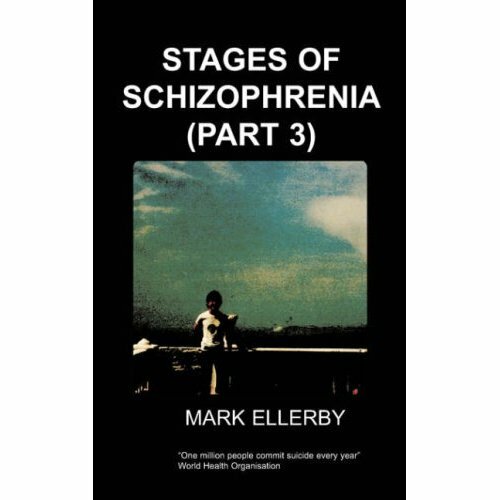 I think there was another kind of susceptibility to the schizophrenia: with the depression I felt I had no fight left in me. But with schizophrenia that is exactly what you need. You have to fight the influence of the voices (which in my case where very insipid). I felt when I had depression that I was so pliable that I would have gone along with any suggestion. Fortunately the depression past, unfortunately the schizophrenia gradually became what I can only describe as more invasive. Being a postgraduate did not help my situation. Research is a solipsistic activity at best. All you have to do is meet with your supervisor once a week and tell him your ideas. That leaves the rest of time for being in the library. Fortunately, I had most of it done by the end of the first year, aided by the fact that I was self funded the year before that. All I really had to do was write it all up. But this was the hard part - concentrating while you were hearing voices. Gradually they began to take over my life. I did not know who to turn to or what to say about them. 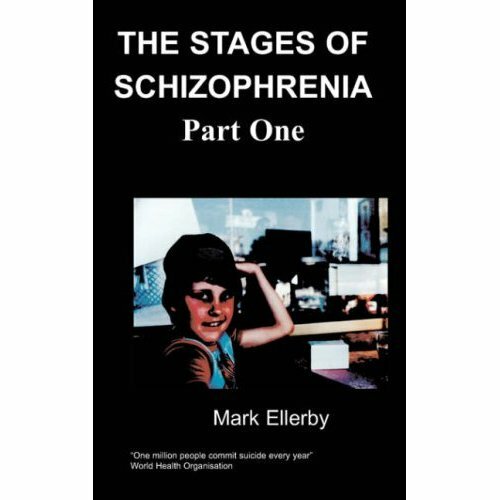 I had no medical problems prior to the onset of schizophrenia and was not familiar enough with any medical persons who might have noticed I was ill. I do not know if I looked ill but I certainly felt it. All illnesses are psycho-somatic. I was not on terms of familiarity with many other students, except perhaps a few fellow postgraduates. I think none of them knew what was happening either and probably put my withdrawal down to work stresses. The isolation was fuelled by the fact I had a car. I used it to try and evade the voices and other people too. That is easy. A car was defended space. I always felt more secure in it than walking down the street or sitting in a public place, like the library. Even today a car would help me get out and away from it all, perhaps to a remote area or also somewhere with happy memories. I ended up driving to my undergraduate university some 100 miles away or more to this end. This product was added to our catalog on Thursday 02 November, 2006.